As technology takes shape in Singapore, home appliances are now in high demand in the field of electronics. Air conditioners are among the highly-demanded appliances. Just like any other electrical device, an aircon can break down or fail in a way or another. Nonetheless, with the right services, it can last for a longer time. Other than the servicing, the unit itself will also depend on if it will last for long. For that, always go for a reputable supplier. The right supplier will help you find the best aircon brand that will serve you for long enough. Singapore is filled with many aircon dealers, some are legit, while others are just con suppliers that deal with counterfeit products. 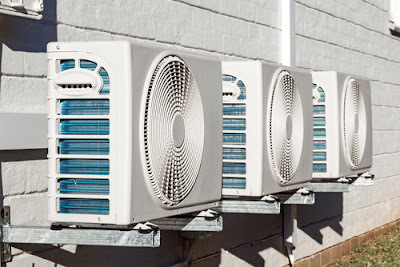 That is why it is always advised to be keen to find a supplier that is reputable and able to offer you with the services that you need for your air conditioner. Here is a look at the things you need to consider before you choose an aircon supplier. The first thing you will need to consider is the recognition of the company. How well-known is the supplier? You could ask your neighbor or your workmate, even your friends, about the supplier. They must be well known, even on the social media or elsewhere in the market. This will prove to you that the supplier is able to offer you the right aircon units that can serve you perfectly. Above all, you need to consider what the people are saying about the particular supplier. Does the supplier offer high-quality aircon units? Are people satisfied with the services offered by the supplier? All these are factors that you will need to keep in mind when you are finding the supplier of your choice. Ensure that they can be trusted when you purchase the aircon units from them. A good aircon supplier should deal with different types of aircon units. They should help you choose the perfect aircon unit for your house or office. If you need a unit that will serve a bigger room, then the supplier should have a wide variety of aircon units for you to choose. 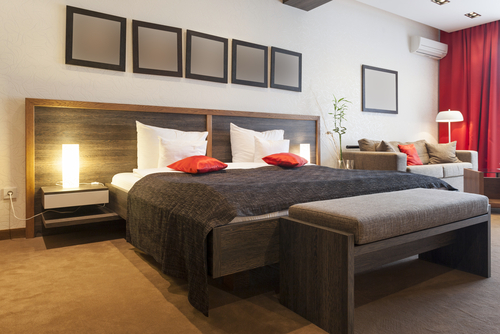 This will help you find what suits the needs of your room and one that is within your budget. 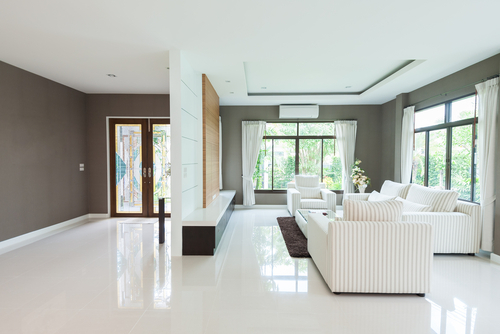 Ideally, the supplier should have a list of aircon units to let you choose what is the best unit for your home. Even though the supplier should deal with a variety of aircon units, They must also have top brands that are trusted and can work for the longest time possible. Some of the well-known aircon brands in Singapore include Daikin, Mitsubishi, and Panasonic. For that, if the supplier deals with any of these brands, then you can trust them. As you purchase the aircon unit from a supplier, you will need to consider the return policy. The unit could fail to function as you expect due to some factory errors. For that, you will need to ensure that the supplier offers you with the right return policy for the unit that you purchase. This will help you be sure of a stable unit, and exchange it when it fails. A good supplier should not only sell to you the aircon unit. Rather, they should be ready to offer other services. For instance, if they sell to you the unit, they should help you install it and ensure that you enjoy the unit as soon as you purchase it. Ideally, ask the dealer if they are offering installation services. They should help you install the unit, which helps to save time and money. Some aircon suppliers will offer a package that includes the purchase of the aircon unit, and the installation costs as well. The supplier that you choose should contact you after you purchase and have the aircon unit installed. They should confirm that the unit is functioning without any failure. Ensure that they have a good customer service. With these factors to consider before you hire an aircon supplier, here are the top three suppliers to consider hiring. This is a well-established company in Singapore, which offers absolute services around the home. They do not just supply the aircon units, but they also offer other services. They offer the installation, maintenance, and repair of the air conditioner. What’s more, @bsolute Services also offer other home cleaning services. It is a one-stop platform for any house-based services that you might need. The company also offers its services with an adherence to the codes of the National Air Duct Cleaning Association. You can choose any type of aircon unit you need, which also come at affordable rates. This is one of the longest serving aircon suppliers in Singapore. It has been around for more than 15 years, and it offers high-quality services that are also dependable. The company is well known to offer such aircon units such as Daikin, Mitsubishi, and Fujitsu. They do not just supply the aircon units, but they also offer the servicing and maintenance. This makes the company reliable and worth hiring. Also, they are customer-friendly, since they have an FAQ page. This page allows you to go through all the frequently asked questions by customers. You can reach the company’s customer service easily to get the help that you need. This company is another top name in the aircon industry in Singapore. They have been on the market for over a decade, and they offer top-quality services. They are also a one-stop company that helps you get the services that you need. They help you with the installation and servicing of your unit. For that, they are highly dependable and their services are affordable as well. They are active on Twitter and Facebook, so you can follow their latest news and reports easily. The company also has an all-time line that you can call whenever you need their help.